Not a ride for the faint hearted! 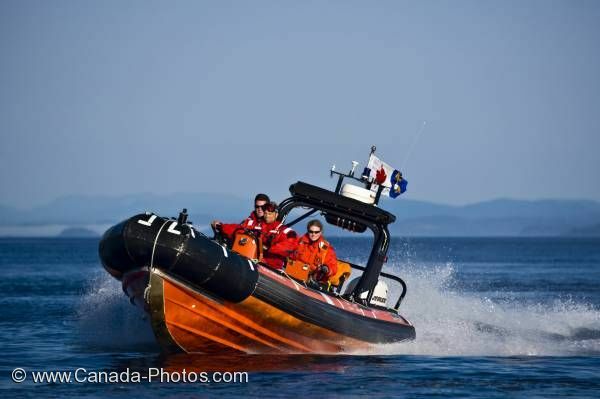 The Coast Guard patrolling the waters off Northern Vancouver Island use this high speed zodiac boat, propelled by two powerful motors, to respond quickly to serious situations. Coast guard boat 508 , Vancouver Island, British Columbia, Canada.